Discover exclusive room offer on our official website only. Hurry up!! Book now and receive the best treatment 30 min relaxing foot massage at our Jasmine Spa. If stay longer up to 3 nights will added Japanese set menu at Takezono Restaurant. 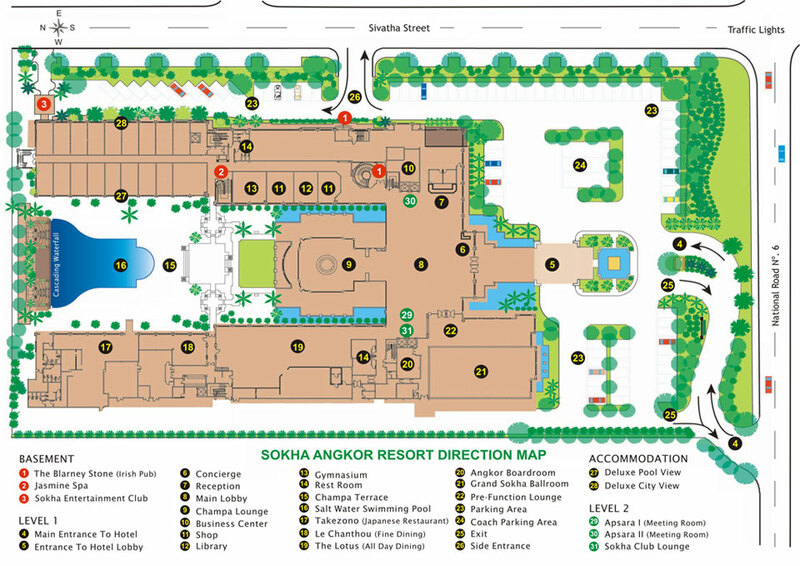 Sokha Angkor Resort is the ideal choice! If stay for 3 night will added one time Japanese set menu (either lunch or dinner) at Takezono Restaurant for two person. Extra beds available at USD 40+++ per night with breakfast, maximum one extra bed in one room.